The recent evolution of customer experience (CX) has been fast-paced and transformational. Customers are using digital and voice channels, sometimes simultaneously. The average contact center today has nine communication channels. 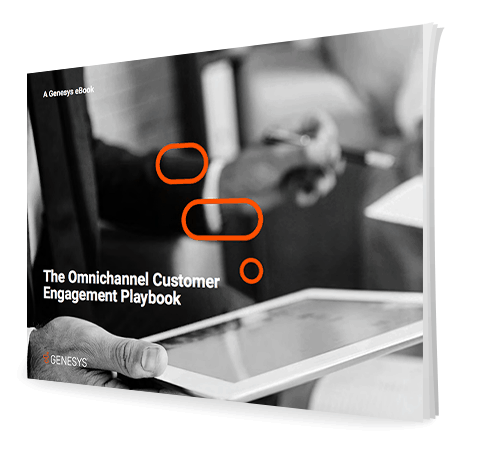 While customers appreciate having multiple channels to choose from, they expect seamless experiences as they navigate between them.